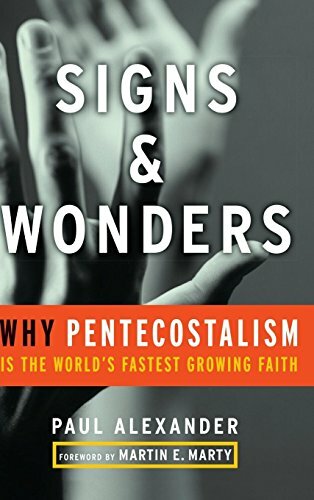 [PDF] Signs and Wonders: Why Pentecostalism Is the World's Fastest Growing Faith | Free eBooks Download - EBOOKEE! Description: Combining personal stories and sound scholarship, Paul Alexander, a young scholar with a Pentecostal background, examines the phenomenal worldwide success of Pentecostalism. While most other works on the subject are either for academics or believers, this book speaks to a broader audience. Interweaving stories of his own and his family's experiences with an account of Pentecostalism's history and tenets, Alexander provides a unique and accessible perspective on the movement. No comments for "[PDF] Signs and Wonders: Why Pentecostalism Is the World's Fastest Growing Faith".